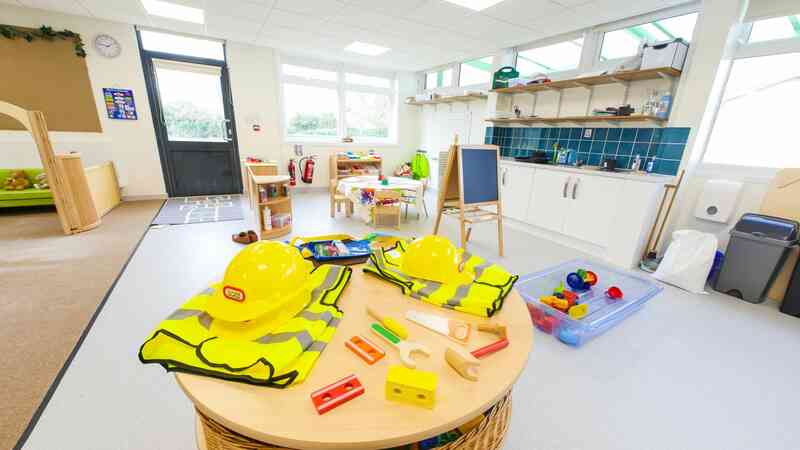 Chestnut Nursery Schools is one of the UK’s leading providers of high-quality, pre-school education, with nurseries based in London, Norwich, and Cambridge. We’re committed to giving your child the best start in life by helping them develop their intellectual, emotional and personal skills through learning and play. We balance traditional teaching methods with learning through play in a warm, nurturing environment. Our schools are very much at the heart of the communities they’re based in! Our staff are experienced and motivated childcare and teaching professionals. We recognise every child is unique, and our team work hard to build a trusting relationship with each child, to help them get the most out of their time with us. Your child’s first experience of school is crucial to influencing their future education. We know Chestnut Children are happy children who thrive and engage with our curriculum, helping them onto the next stage of their school life! 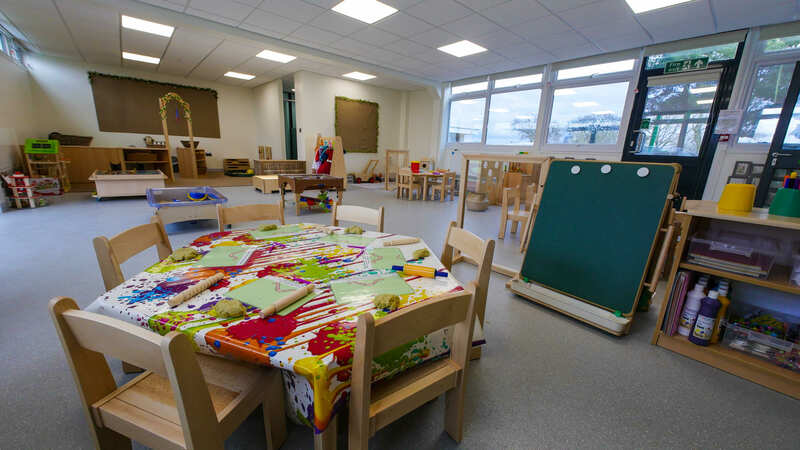 Selecting a nursery for your child is one of the most important decisions a parent can make. At Chestnut Nursery Schools we provide high quality childcare and pre-school education to meet the most exacting standards. We pride ourselves on the level of care and attention your child will receive under our supervision. All activities are carefully planned from the Early Years Foundation Stage to meet every child’s individual needs. Activities are stimulating, challenging and progressive. At Chestnut Nursery Schools, your child’s development, both mentally and physically, is incredibly important to us. Your child will be carefully observed, and their progress recorded so that the next stage of activities can be planned for. Parents’ evenings are held three times a year for parents to look through work and discuss their child’s progress. With our very own curriculum, your child will receive the very best Early Years teaching, and you can be confident that they will obtain a fantastic start in life. Give Them A Fantastic Start! At Chestnut Nursery Schools, we really do believe that with your child in our care, they will gain a fantastic start in life.  These early years of childhood will give them strong foundations of learning and curiosity, that can provide so many opportunities to excel in later life. In a Chestnut Nursery School environment, your child will be encouraged to grow and thrive. They will experience our Core Curriculum, our Forest School ethos, cooking classes, and so much more.  We strive to offer your child as much as possible, in the hope that when they go on to higher levels of education, they are fully prepared for the experiences and challenges that lie ahead. They will enjoy a wealth of memorable activities within a safe and secure environment. You will also become a part of the Chestnut Nursery School community. 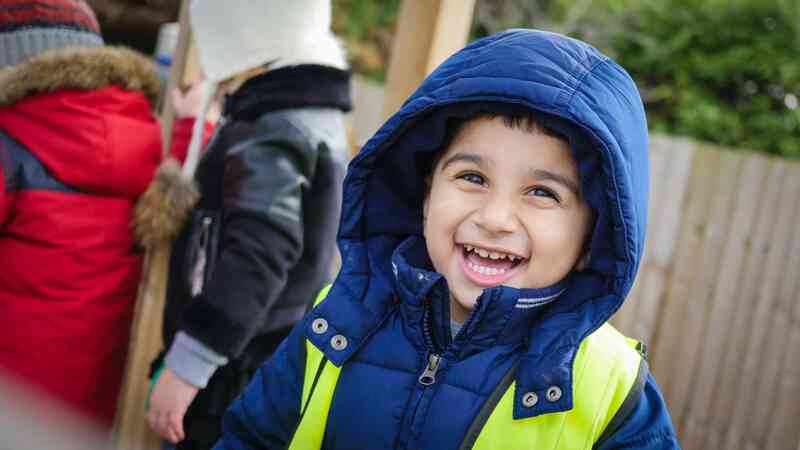 Our staff at Chestnut Nursery Schools are a mixture of ages, sexes and cultures, but all pride themselves in creating a welcoming, secure and loving environment for the children. All staff undergo a rigorous selection process to ensure the highest calibre of care. Together, our managers and class leaders combine over 80 years of professional experience. Alongside this, we regularly review performance and offer opportunities for ongoing training and development. These frequent reviews keep the overall level of care at our nurseries extremely high. The staff at Chestnut Nursery Schools truly love what they do, and each gain a great sense of satisfaction in knowing they are providing great memories and experiences for your child. They each focus closely on a set number of children, providing vital observations at a key stage in your child’s life. All our staff are friendly, welcoming and highly qualified, and they are always happy to help with any questions or concerns you may have. 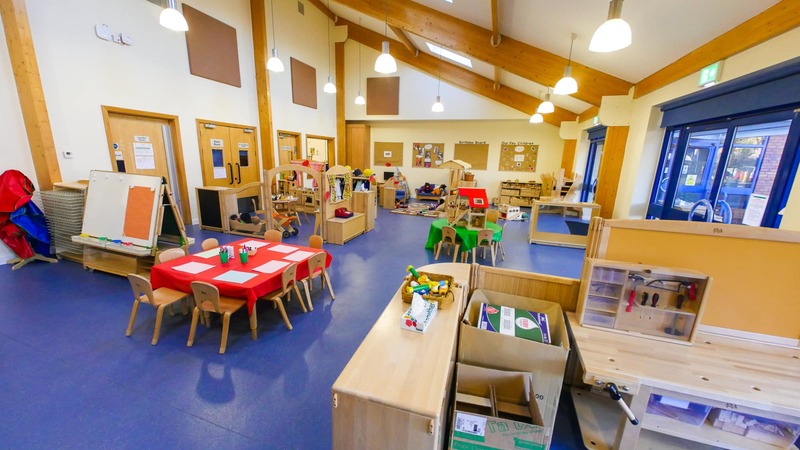 You can leave one of our nurseries at ease, and trust that your child is experiencing a safe, happy, and nurturing time, growing and developing into a fantastic individual. Chestnut Nursery Schools offers competitive fees, structured according to the age of your child and whether you choose full or part time care. We provide value for money, offering affordable childcare at an outstanding level. You can be confident that the investment in your child is a foundation for their great future. You can choose to send your child for as many sessions with us per week as you would like. If your child is aged between 2 and 5 years, you may be entitled to Government funding. This funding covers a number of childcare hours at Chestnut Nursery Schools, per week. If you’d like to learn more about the options available, and to find out if you or your child is eligible, you can check out our “Family Zone” or speak to one of our Nursery Managers. 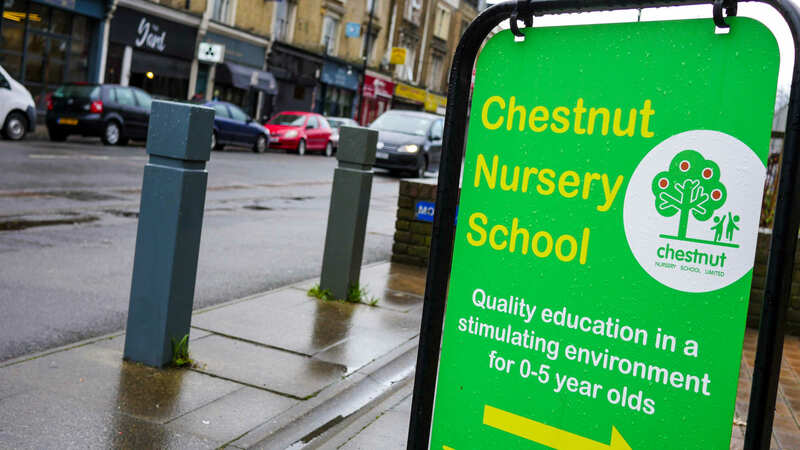 Chestnut Nursery Schools Ltd. was set up in August 2002 by Steven Davies and David Saunders. David was a Deputy Head Teacher for many years and Steven was a College Lecturer. They opened their first nursery in a large Victorian house in Newham, on Chestnut Avenue, and that is where Chestnut Nursery Schools Ltd. began. David and Steven’s vision was to always provide the highest quality childcare and education in an environment that inspires young minds, as well as being a safe and secure place that promotes the welfare of all children in their care. They now have 3 nurseries across Newham, 8 in Barking & Dagenham, 1 in Lambeth,1 in Redbridge, 2 in Cambridge, and 2 in Norwich. All nurseries are delivering the vision that started in 2002.